We are a leading Manufacturer of veterinary minerals medicine and minerals, phosphorus & calcium block from Nadiad, India. MIN Block contains a balanced formulation of vitamins, minerals and trace elements, which are essential for the proper operation of many physiological functions. The requirement of minerals depend on several conditions, like mineral content in the diet, pregnancy, lactation and losses of minerals through sweat. Cattle : 20-50 kg of MIN Block per 25 animals per month. Goats : 20-40 kg of MIN Block per 60-65 animals per month. Sheep : 20 kg of MIN Block per 60-65 animals per month. Horses : 20 kg of MIN Block per 22 animals per month. MINPLUS Block contains a balanced formulation of vitamins, minerals (including phosphorus) and trace elements, which are essential for the proper operation of many physiological functions. The requirements of minerals depend on several conditions, like mineral content in the diet, pregnancy, lactation and losses of minerals through sweat. 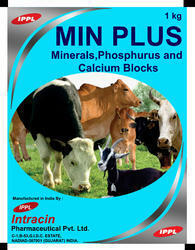 Cattle : 20-50 kg of MINPLUS Block per 25 animals per month. 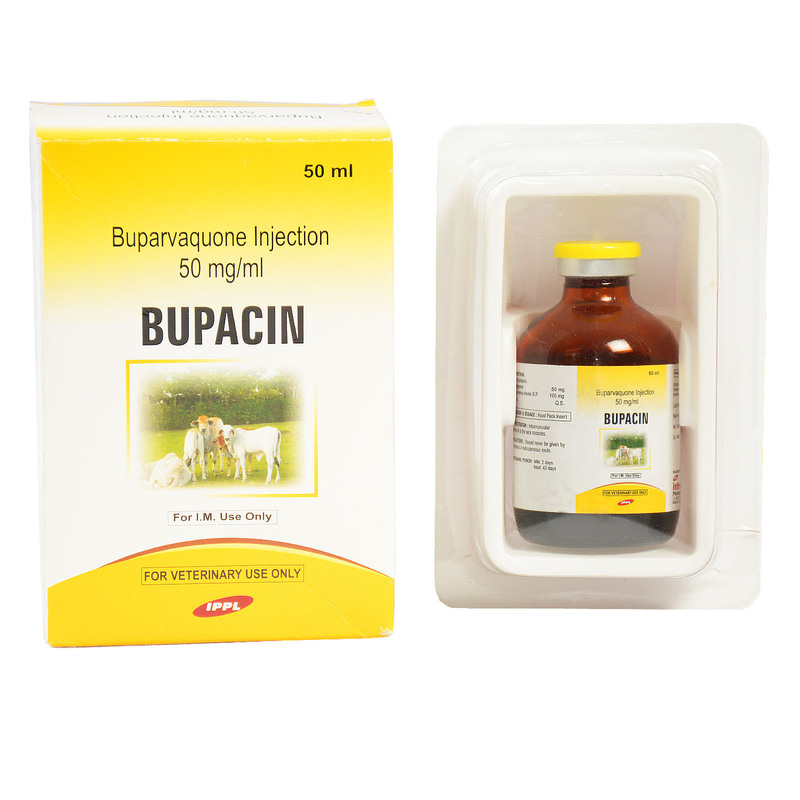 Goats : 20-40 kg of MINPLUS Block per 60-65 animals per month. Sheep : 20 kg of MINPLUS Block per 60-65 animals per month. Horses : 20 kg of MINPLUS Block per 22 animals per month.